001.- No disrespecting Kristen and/or other fans. Please respect Kristen's personal live. 002. - This is a gossip/rumor-free fan site, so please don't bring any drama here. View all Affiliates | Become One ? - Plot unknown. Reboot of the 2000 action comedy based on the 1970s TV series. Kristen as ??? 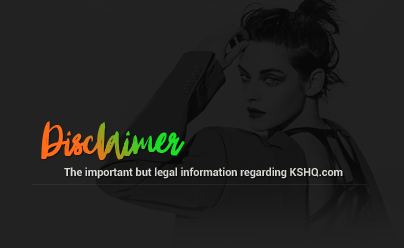 KristenStewartHQ.com Is a non-profit fansite which is run by a fan and not by Kristen Stewart or anyone from her Family or Management. 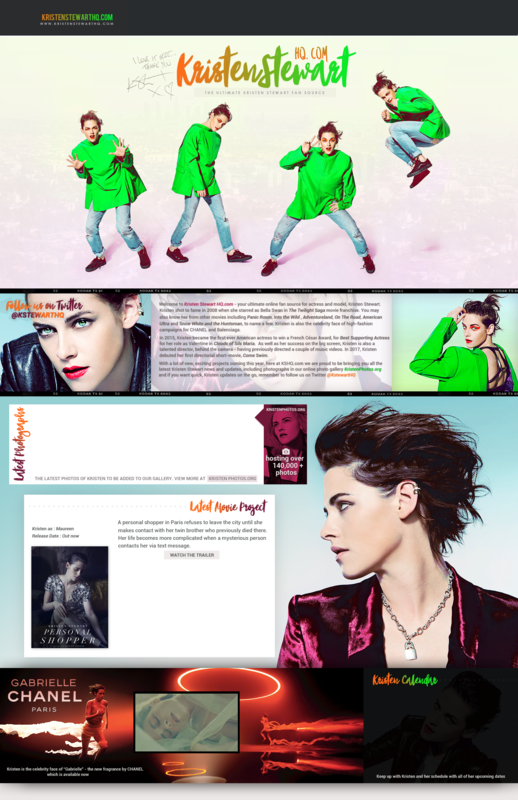 This is not an official website and we have no direct contact to Kristen, so please don't contact us with fan mail as we cannot pass it on. 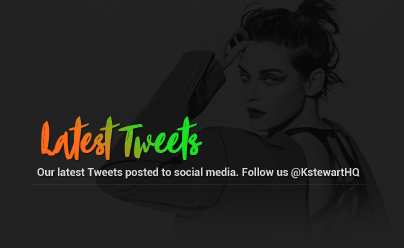 This website is here for the fans benefit - we are here to purely share our love with other fans only and to keep fans updated on Kristen's career. All photos and media found on this website belong to their respectful owners - No copyright infringement is intended, but if you find anything on this website that belongs to you and you want it removed, please Contact Us before taking any legal action and we shall remove it right away. Here are new photos of Kristen attending the official Personal Shopper Press Conference this morning at the Cannes Film Festival.